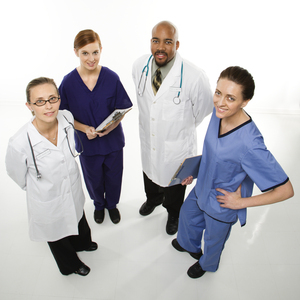 A large portion of our clients are in the medical field. Our techs are HIPAA certified. We offer a full range of tech services to accommodate doctor’s offices, medical suppliers, and other businesses in the medical industry. Our techs at Onsite Consulting can help setup the computers, specialized software for your industry, the computer network and the security. After that we offer maintenance, computer replacement plans, and computer monitoring to ensure your business stays healthy. Some companies are required to run specialized software to manage clients, scheduling, or billing. Onsite can help in every step of this process from installation to troubleshooting. 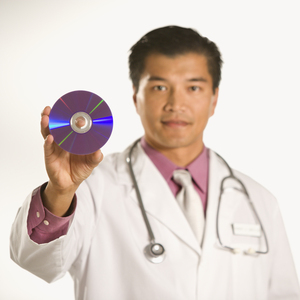 Our techs are HIPAA certified and trained to protect the privacy of medical service providers. Out of date software and hardware can be unreliable and can lack modern security features. It is important in a business environment to keep your devices updated including modems, computers, wifi routers, and financial computers or servers. Our Tech Upgrade Plan includes notifications of when it is time to upgrade your devices to keep them reliable and secure. Onsite offers recommendations on what devices to replace your current device with, tailored to your businesses needs. We have techs that are HIPAA certified (Health Insurance Portability and Accountability Act). This means we are trained in understanding the need for privacy, and how to work in a manner that respects the privacy and security of our clients.